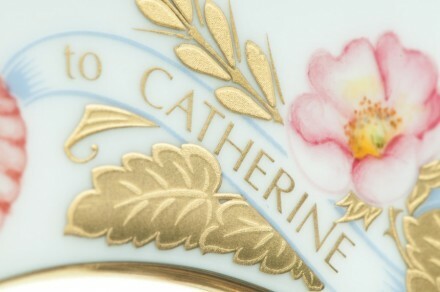 Today two British icons announce a collaboration rarely seen since the great artesian works of the 17th and 18th century. 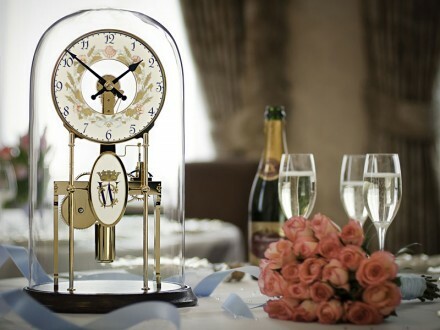 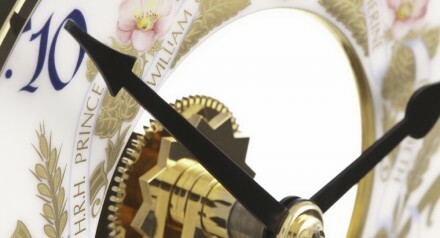 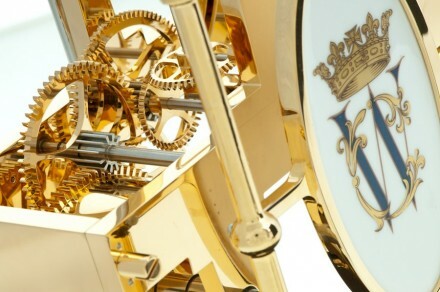 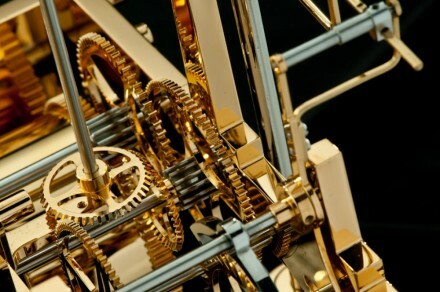 Royal Crown Derby and Smith of Derby, two giants in their respective fields of porcelain and grand horology, have combined their craft to create the ‘Royal Wedding Celebration Clock’. To register your interest, please email jane.arnold@smithofderby.com or telephone Jane on +44 (0) 1332 257118. 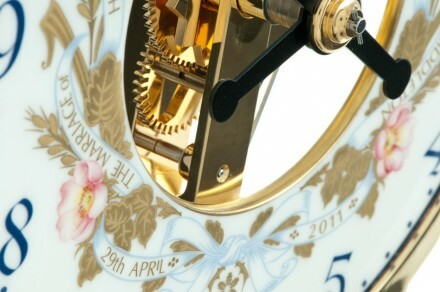 But remember, these pieces are strictly limited and unfortunately – ‘time waits for no man’.